The regretted death occurred on 10 July 2015 of Mick Bohane in Florida USA. Mick took ill while playing golf and passed away peacefully soon afterwards. A native of Skibbereen West Cork Mick worked as an engineer with Aer Lingus for a number of years before moving to New York where he studied for and obtained a degree in physical education in Manhattan University. He later moved to Florida with his wife Josephine and sons Alan and Adrian and the family has resided in Jupiter West Palm Beach Florida for the last twenty years. 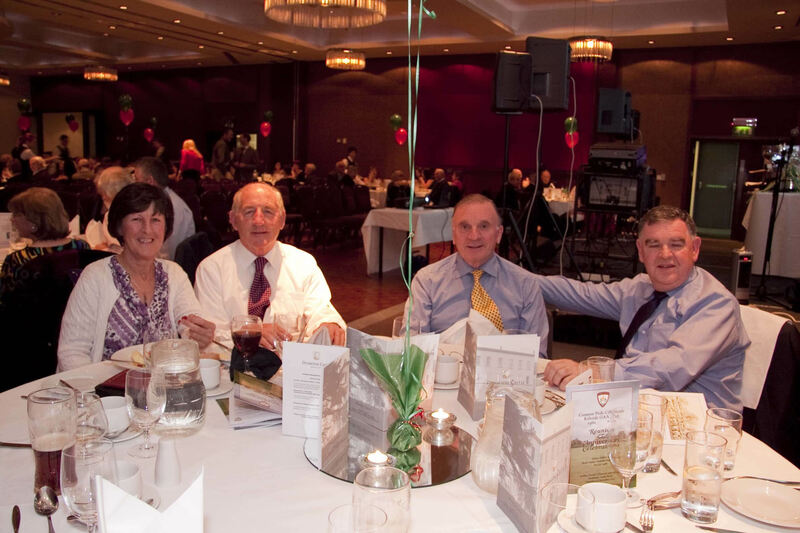 Although Mick’s home was in Florida he returned frequently to Ireland to deal with property matters here and he also took the opportunity to meet up with his former football colleagues and friends. He was thrilled and delighted to have been able to take part in the Club’s reunion and anniversary celebrations in November 2010. 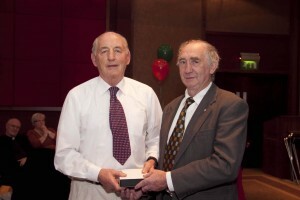 Mick was a member of the Cork senior football team during the 1960s playing in one Munster championship final. He was a very talented player with plenty of speed and outstanding ball control and was a brilliant exponent of the high catch. He played football with the Air Corp winning five Army championships in succession. He then moved to the Civil Service club in Dublin before moving to the Kilbride club in the late 1960s. Playing at centre field he won Meath senior football championship medals with the club in 1970 and 1971 scoring 0-3 in the 1971 final. He will be desperately missed by all who knew him particularly by his wife and family, former colleagues and friends and at this sad time the chairman and members of the Kilbride club extend their deepest sympathy to Mick’s wife Josephine, sons Alan and Adrian and to his extended family on their sad loss. A special Mass to celebrate Mick’s life will take place in Moycarky Church, near Thurles Co Tipperary on Saturday 26 September at 12.00 noon. Ar dheis De go raibh a ainm dilis. This entry was posted in News by pro. Bookmark the permalink.